Our Recycle L1578 and Beyond project was the subject of a press release by Merseyside Recycling and Waste Authority. To encourage waste reduction and recycling, we have held a series of events throughout the area, such as Loving Lodge Lane, Waste Not Want Not, Community Living Rooms, Make Do and Mend workshops and our Clothes Rail events. As part of the project we have expanded our work further afield, promoting waste reduction and recycling messages to residents in wards around Lodge Lane, namely Picton, Princes Park, Greenbank, Kensington, Riverside and Wavertree. In doing so the project has amassed a ‘green’ army of environmental volunteers including Recycling Ambassadors and Champions, and Waste Warriors. 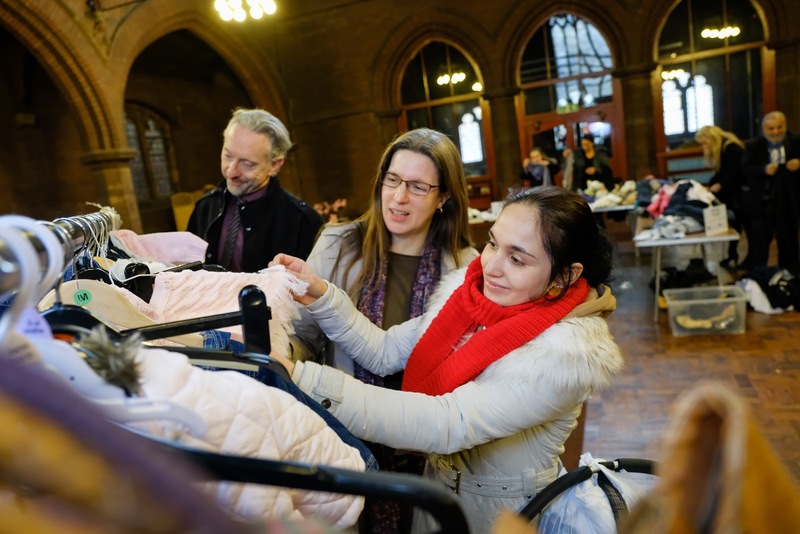 Dr Lindsey Guy, Chief Executive of GTDT, said: “We have been delivering recycling and waste management projects for several years around the Granby Toxteth area, and recently more further afield. Funding from MRWA and GTDT’s own Big Lottery funding – L8 Living Sustainably – have enabled us to develop a transferable model which works successfully with many different communities and groups. 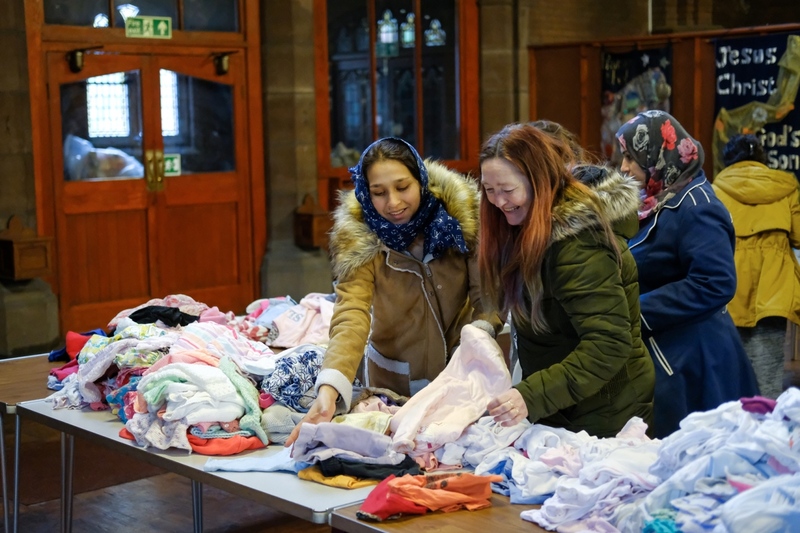 As well as engaging with thousands of people, the project has also diverted 53 tonnes of materials from going to waste, safeguarded two full-time jobs, hosted 28 clothes giveaways and arranged nine furniture re-use events.